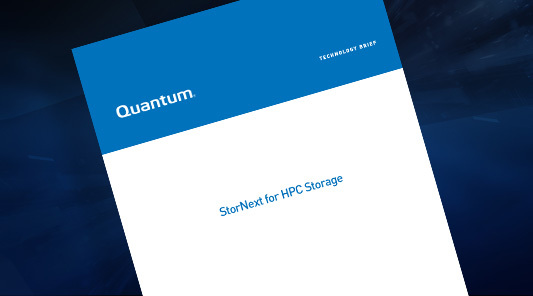 Quantum solves some of the greatest HPC storage challenges with the StorNext parallel file system—the most performance-optimized file system for streaming data and the most cost-effective capacity with integrated support for tape and object storage tiers within the single global namespace. Quantum solutions deliver exceptional flexibility integrating into existing environments, easily bridge between onsite and cloud infrastructure, and help contain out of control storage costs with intelligent data management. Get to know Rook to learn how Quantum drives the next-gen storage innovation fostering open source technology with Rook. In this video from SC17, Molly Presley describes how the company's high performance storage systems power HPC. The interview was shot in an autonomous research vehicle at the Quantum booth to underscore the role the company plays in capturing and managing research data. 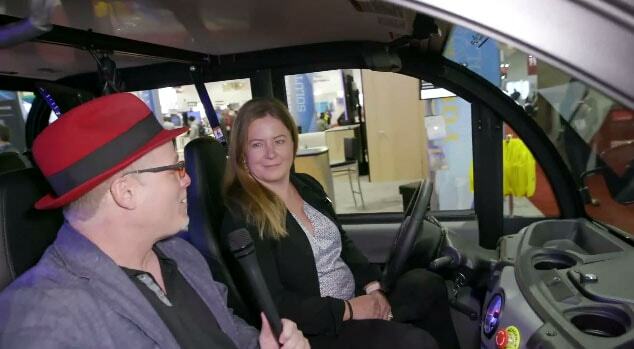 At SC17, Molly Presley, VP of Global Marketing at Quantum, talks with Camberley Bates of Evaluator Group about Quantum's partnership with AutonomouStuff, StorNext, and how the SuperComputing conference has evolved over the years. Organizations today recognize that their digital assets are more than just data. It’s really at the heart of what they do. The world of high-performance computing continues to expand with the proliferation of analytics, artificial intelligence (AI), and other HPC processes. 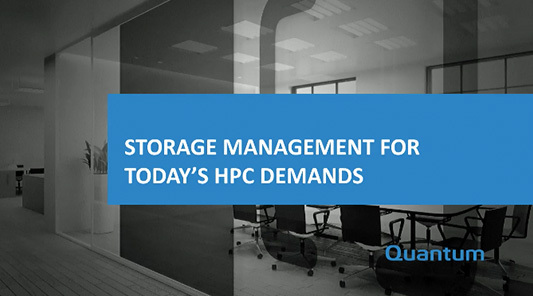 Learn more about the new data storage challenges and how to overcome them in your HPC environment. High-performance computing is not limited to rarefied environments with unlimited budgets. Research institutions and commercial enterprises both use HPC techniques and tools to further their goals. Learn how StorNext helps you meet the key requirements of today’s HPC environments. 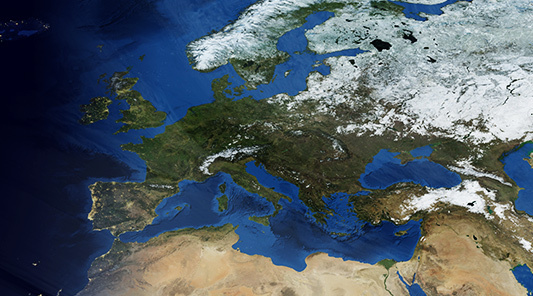 For more than 25 years, ACRI-ST has been working with the European Space Agency (ESA) and other organizations to archive and process valuable, irreplaceable satellite data using Quantum StorNext scale-out storage. 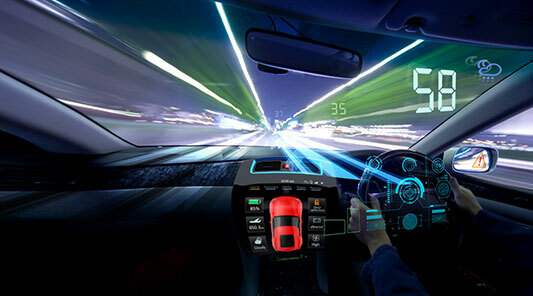 A developer of next-generation electronics for active safety systems and autonomous vehicle technology needed a solution for a workflow bottleneck caused by an explosion of data and a more complex workflow. 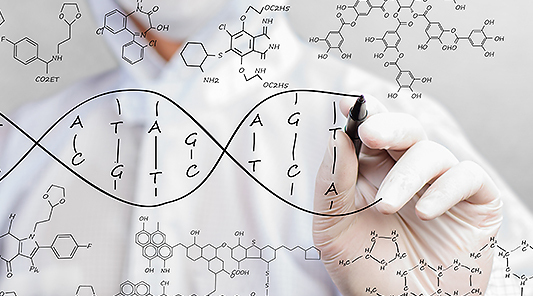 While SIB is at the forefront of the life sciences revolution, StorNext provides automated protection for some of the most valuable data sets on earth. SC17 EXCLUSIVE - INTRODUCING ROOK! Quantum drives next-gen storage innovation by fostering open source technology with Rook. Rook delivers file, block and object storage services for your cloud-native applications. Try it today at github.com/rook. 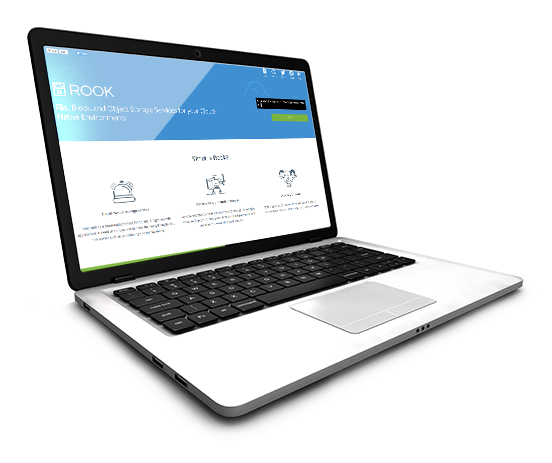 Want to learn more about Rook?